RoboCop is a 1987 American cyberpunk action film directed by Paul Verhoeven and written by Edward Neumeier and Michael Miner. The film stars Peter Weller, Nancy Allen, Dan O’Herlihy, Kurtwood Smith, Miguel Ferrer, and Ronny Cox. 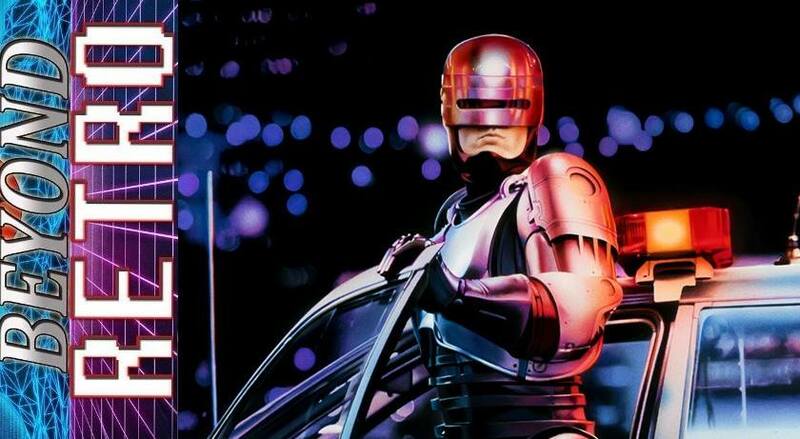 Set in a crime-ridden Detroit, Michigan, in the near future, RoboCop centers on police officer Alex Murphy (Weller) who is murdered by a gang of criminals and subsequently revived by the megacorporation Omni Consumer Products (OCP) as a superhuman cyborg law enforcer known as RoboCop. Waffle Mafia Podcast Episode 9 - Beast Man! Fans of Power Episode 114 - Blade, He-Man Smells Trouble, Teela's Battlesuit?!? !